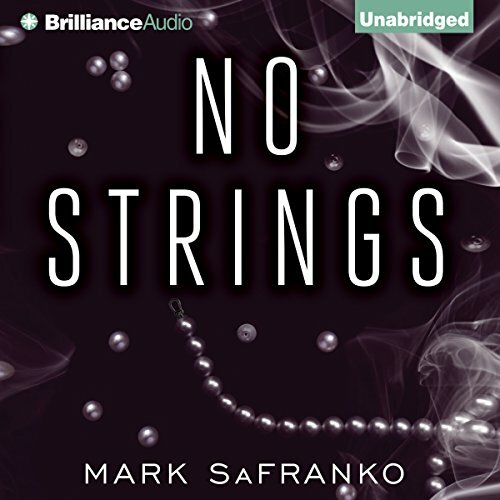 Showing results by author "Mark SaFranko"
Richard Marzten thinks he’s getting away with the perfect affair - his wife will never suspect, and he’ll continue his luxurious lifestyle with the addition of afternoon trysts. But cheaters never prosper, and, in Richard’s case, they may not even live. His lies begin to unravel, and his fling with Gretchen turns from a dream to a nightmare. The man who had it all soon realizes that his foolish foray could cost him everything, and a desperate man is a dangerous man.